I have some big news to share with you! 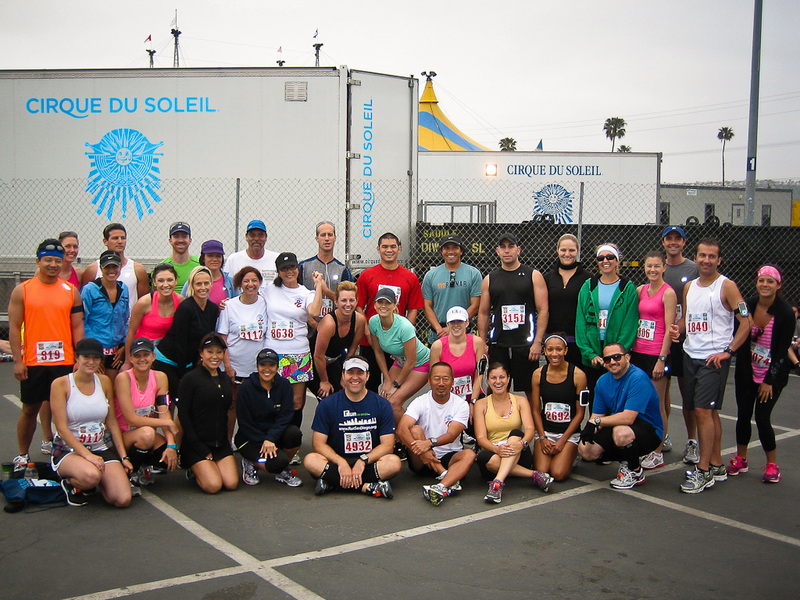 After 8 years, 24 individual programs and over 2000+ runners coming through The VAVi Running Club (TVRC) training programs for the Carlsbad, La Jolla and Rock n Roll Half & Full Marathons, we have worked with VAVi to merge our Summer AFC Half Marathon Training program with the VAVi and TVRC name. 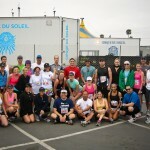 It is Run San Diego that powers all of the VAVi marathon training clubs. In fact, Coach Blake developed the VAVi running club from scratch in 2004 with a whopping 35 runners registered. For those of you not familiar, we used to run our Summer Training Program under the Run San Diego – a different yet similar program. In fact, many of the RSD faces started with our Winter & Spring programs via TVRC. AFC Half Marathon Training Program via VAVi’s TVRC The AFC Half Marathon is one of San Diego and Southern California’s premier half marathons – operating for over 35 years! It’s also the last of 3 races for the Triple Crown (Carlsbad, La Jolla and AFC) that many of you are already planning on running. This is PERFECT for you!! Track Workouts and more Advanced Training Workouts! A HUGE number of runners PR’d at previous years’ AFC races – presumably due to the fact that they continued their training developed with VAVi into their Summer training. We will continue the tradition, just under a different name. We’re excited to continue and expand our training programs! !